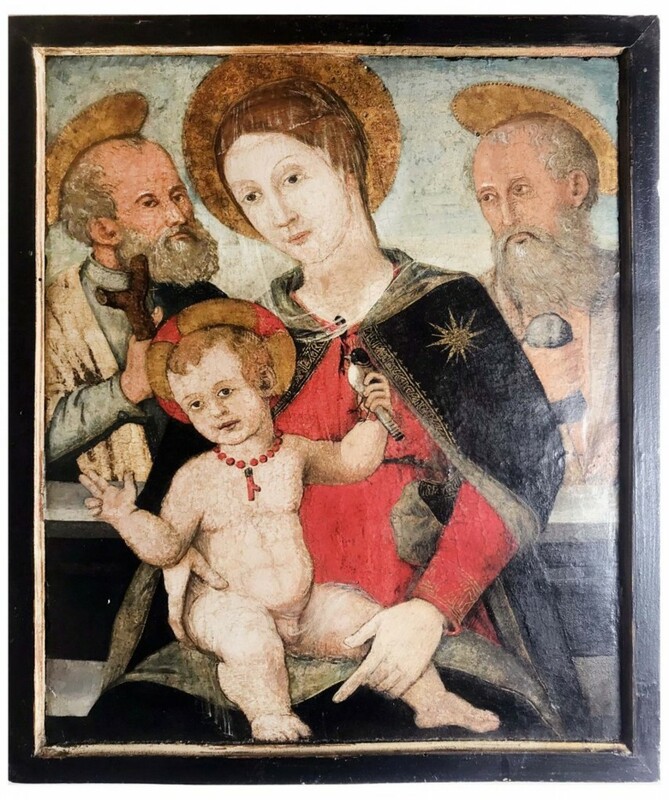 Gray’s Auctioneers & Appraisers in Cleveland, Ohio will kick off the New Year on Wednesday January 17th, with a wide array of paintings, works on paper, jewelry, sterling silver, and decorative items from estates across Ohio, Pennsylvania and New York, starting at 11 am Eastern time. Live bidding will be provided by GraysAuctioneers.com. A fully illustrated catalog is now online at the website. 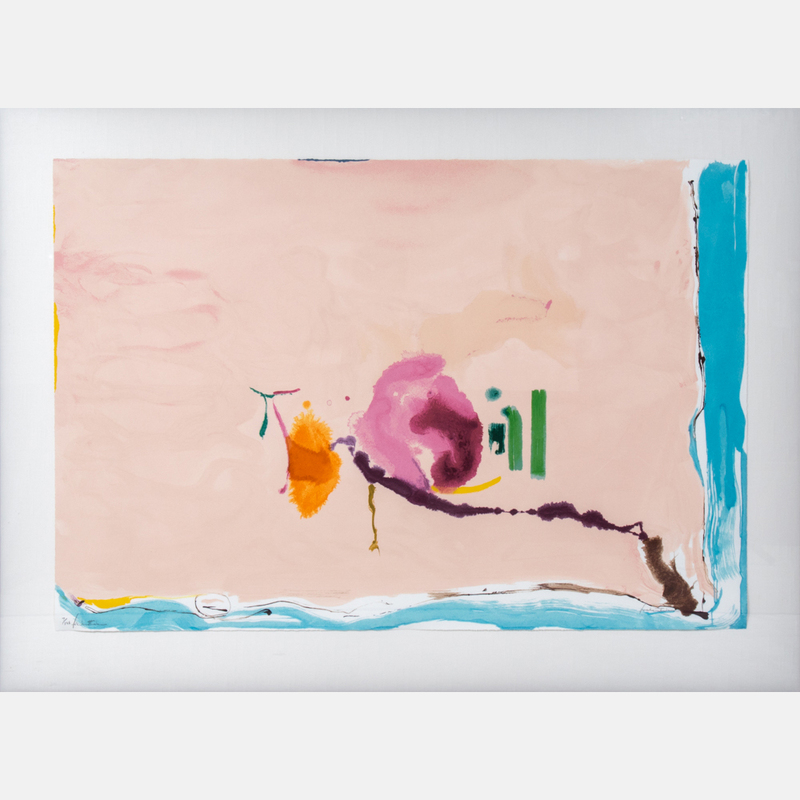 The sale features artworks by names such as Helen Frankenthaler, Adolph Gottlieb, Victor Passmore, Joan Miro and William Anthony Frerichs. Also sold will be posters from Franco-Swiss decorative artist Eugene Grasset. Decorative arts make up the remainder of the auction. 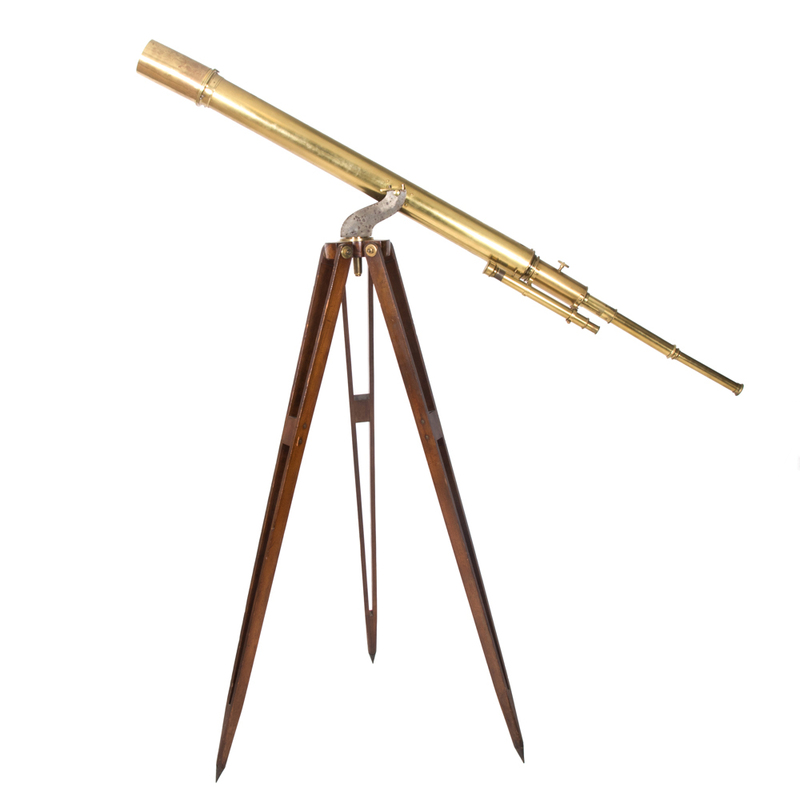 Items will include an elegant 19th century Capodimonte eight-arm Blanc de Chine chandelier; a Lunt sterling silver flatware set for twelve in the Eloquence pattern, in its original mahogany silver box; and an enormous Aitchison & Company ‘Eclipse’ brass telescope with multiple lenses, nearly seven feet long, perched on a mahogany and brass tri-footed folding stand. Previews will be held thru January 16th. Gray’s is a boutique auction house. They are licensed auctioneers and appraisers of fine art, antiques, decorative arts, rare books, fine jewelry and antique rugs. For more info, click here. A. 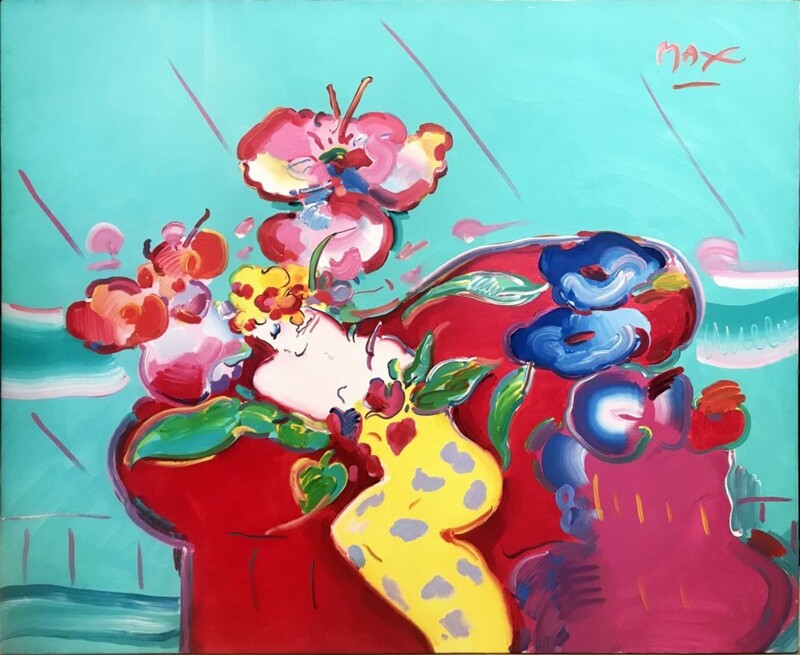 B. Levy’s next big auction, scheduled for Thursday, January 18th, online and at the firm’s gallery in fashionable Palm Beach, Florida, will be packed with original contemporary and Asian art, fine antiques and estate jewelry, all pulled from corporate and public institutions, private collections and various upscale estates. A trip to the gallery – at 211 Worth Avenue – will reveal to visitors some of the most beautiful works of art they’ve ever laid eyes on. The auction will get underway promptly at 6 pm Eastern time, with a preview that will be ongoing all day leading up to when the first gavel falls on the first lot. 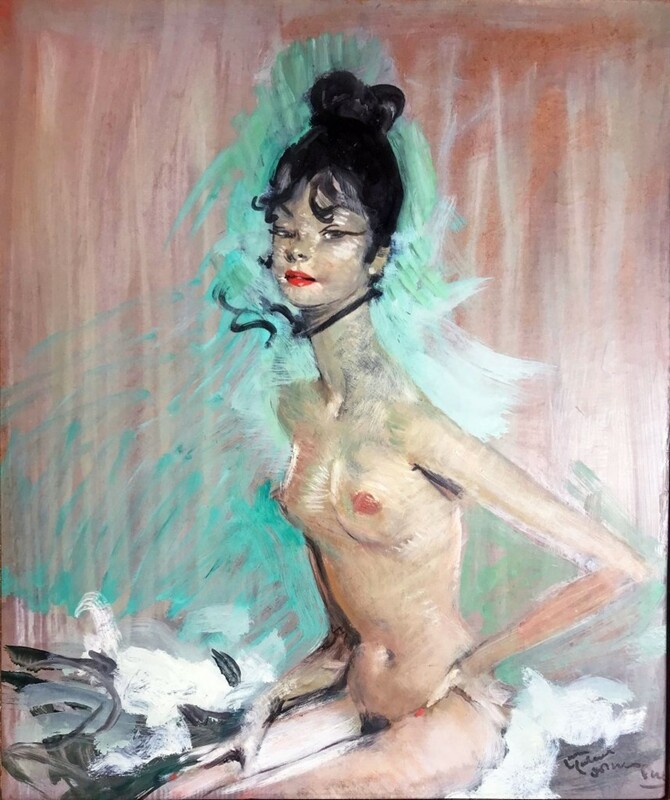 Whether someone lives in Palm Beach or abroad, when purchasing or consigning fine art, antiques or jewelry, they can trust the knowledgeable professionals at A.B. Levy's, a world-renowned auction house. The firm invites everyone to browse Worth Avenue, find out what their treasures are worth and then let A.B. Levy's buy or auction those items, utilizing A.B. 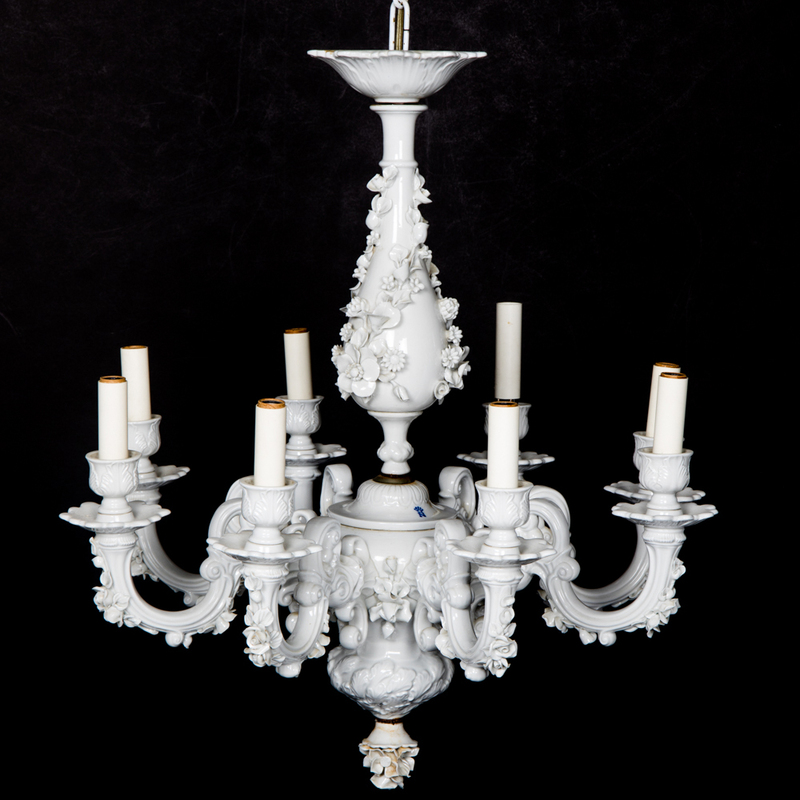 Levy's expertise in auctioning consigned pieces from the finest estates in Palm Beach and around the world. A.B. Levy's is Florida’s largest auction house and has two locations: on Worth Avenue and at 1921 South Dixie Highway in West Palm Beach. To see more, click here. As the world looks forward to the upcoming Winter Games in PyeongChang, South Korea, RR Auction in Amherst, New Hampshire is presenting another installment in its series of Olympic auctions. The current sale went up January 11th and will end January 18th. 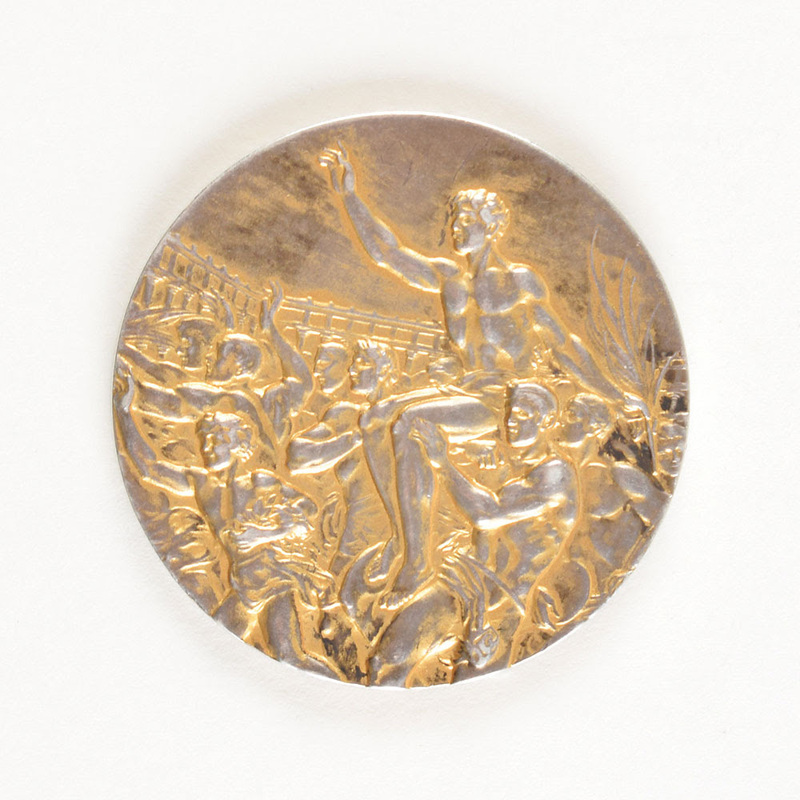 Featuring several medals from the 1900 Exposition Universalle in Paris, which played host to the second Modern Olympics, the catalog focuses on the artifacts that tell the story of the Olympic Games over the past 118 years. Offered is a host of medals, torches, autographs and other memorabilia. The variety of material will appeal to almost anyone. 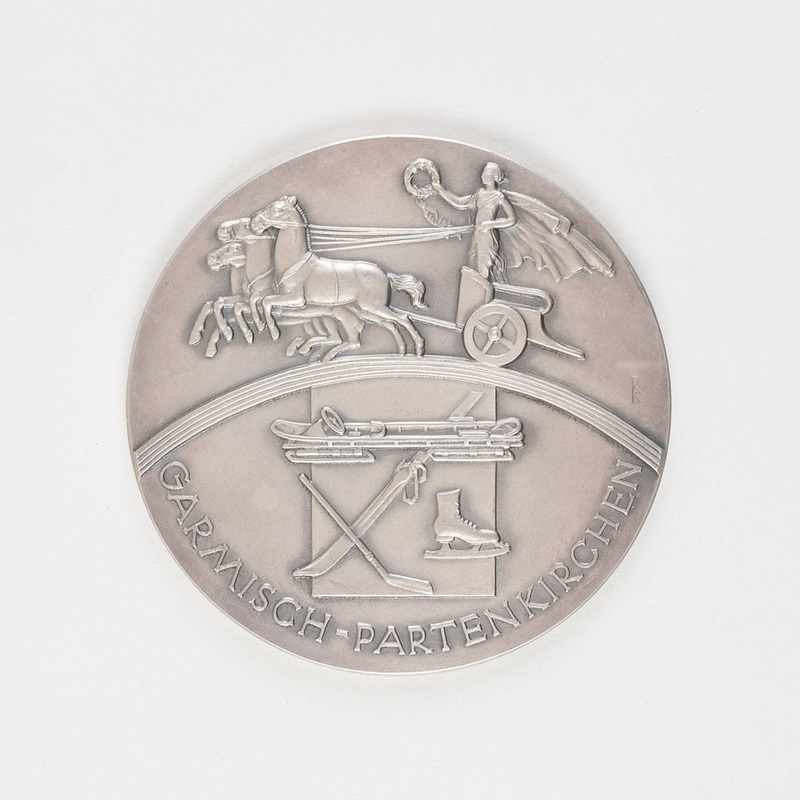 Highlight lots include a winner's silver medal issued for the Garmisch 1936 Winter Olympics, the only Garmisch silver RR Auction has ever offered (est $35,000+); a Sochi 2014 Winter Olympics winner’s bronze medal, also the first of its kind offered by RR Auctions (est. $25,000+); a Helsinki 1952 Summer Olympics winner’s gold medal, one of only 320 issued (est. 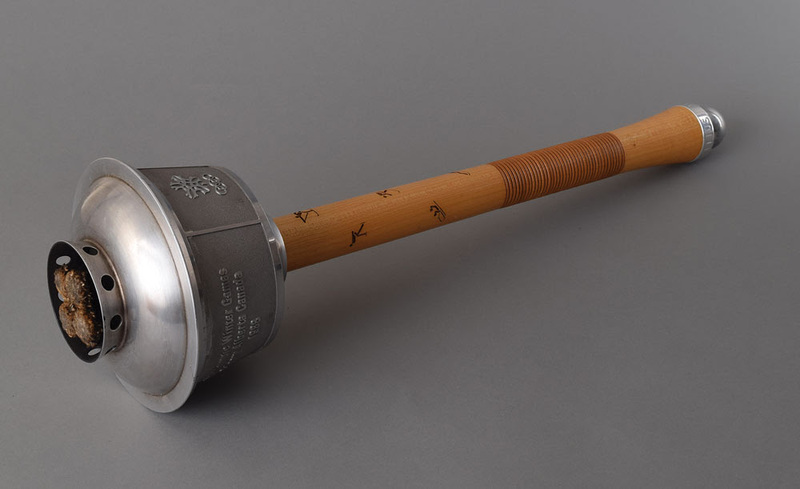 $15,000+); and more than 20 Olympic torches, including torches from the Lake Placid 1980 Winter Games; the Calgary 1988 Winter Games; and the Cortina 1956 Winter Games. The Olympics celebrate incredible athletic achievements. For more info, click here.